Scandinavian style in interior is phenomenon outside of time. Simple, light, natural and not intricate interiors always remain actual, and easy to perform in any bedroom area. 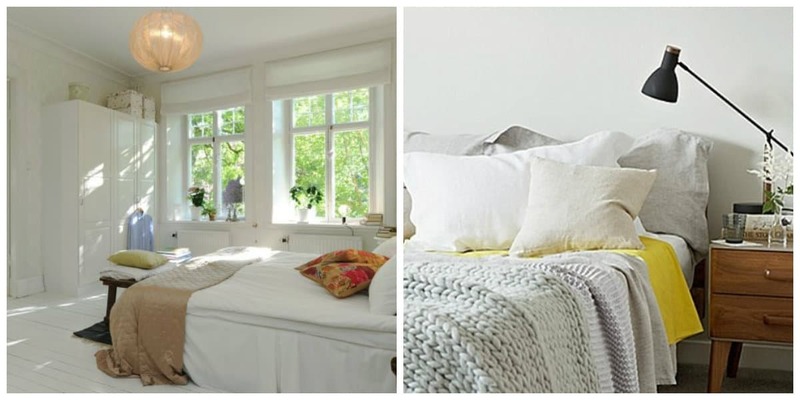 Today we will tell you how to make Scandinavian style bedroom with our 6 simple design ideas. 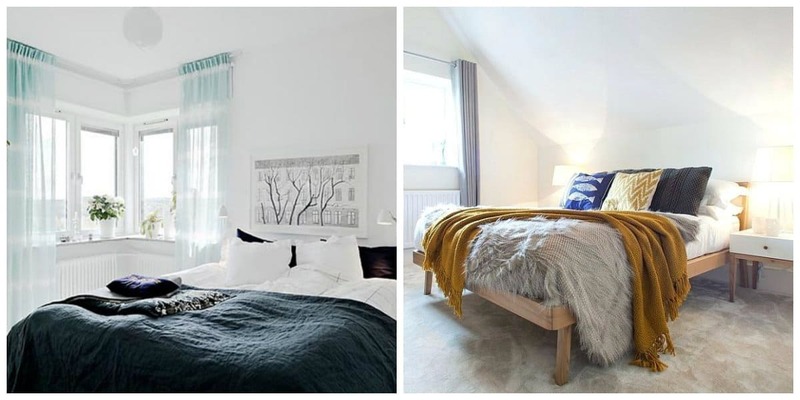 Scandinavian style bedroom is usually associated with other rooms of apartment with large door or designers prefer to dispense with it at all. Often in bedroom you can see open dressing room: cumbersome cabinets eat up living space, and this is taboo in Scandinavian design. If your bedroom doesn’t have huge windows, flow of light is easy to provide by eliminating excess, pressing decor, complex lines, and heavy draperies. 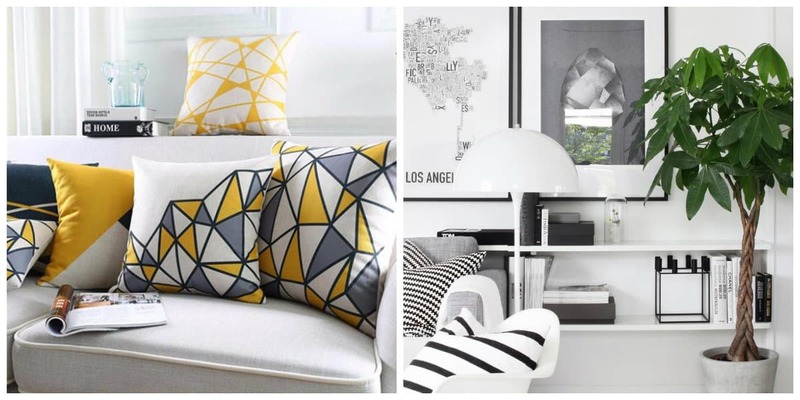 Scandinavian designers are lovers of minimalism, so absolutely white walls are normal. 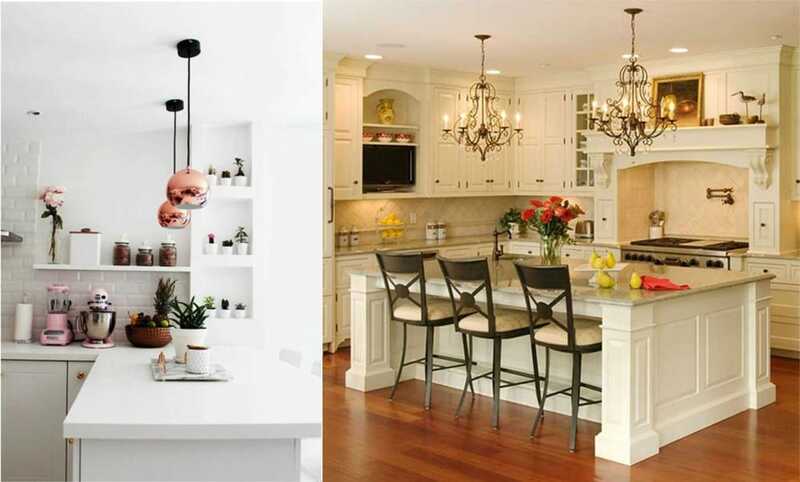 It has long been known that light shades well reflect sun’s rays, and if you don’t like white, you can stop on salad, gray or matte blue tone. If you like original accents, resort to such reception of bedroom decor: cover head of bed with wallpaper, while remaining walls leave white. At entrance to bedroom the most attention is drawn to wall at head of bed. In addition, this decoration visually increases room. 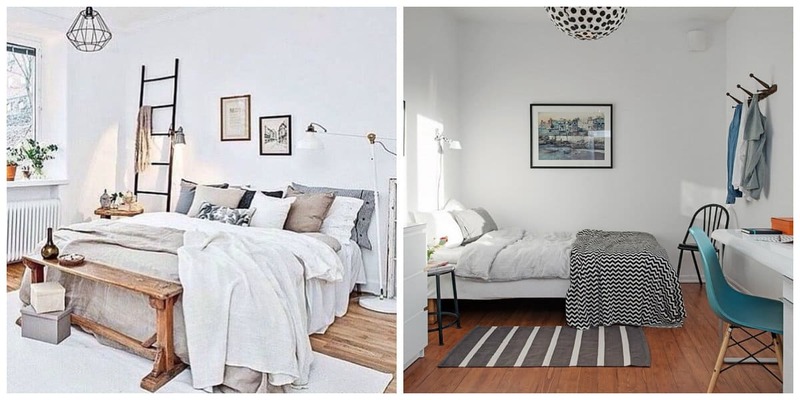 In Scandinavian style bedroom design, there are no strict requirements for floor design, but there is tendency to use wooden parquet floor of light colors. Sometimes it’s bleached and varnished, then room becomes weightless in appearance (especially in combination with window frames made to match color of floor). Since this is northern influence on design of bedroom, often in interior you can see fur carpets or capes, paths with folk ornament. Scandinavian furniture loves whole world, and it’s easy to explain: manufacturers pay attention to aesthetics, functionality, and strength of objects. 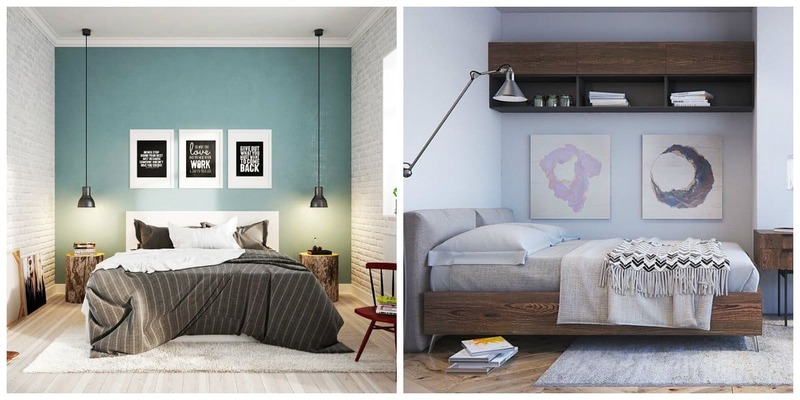 Beds are often equipped with drawers, creating additional storage space, and other furniture designers try not to make it bulky and too intricate in form and decor. 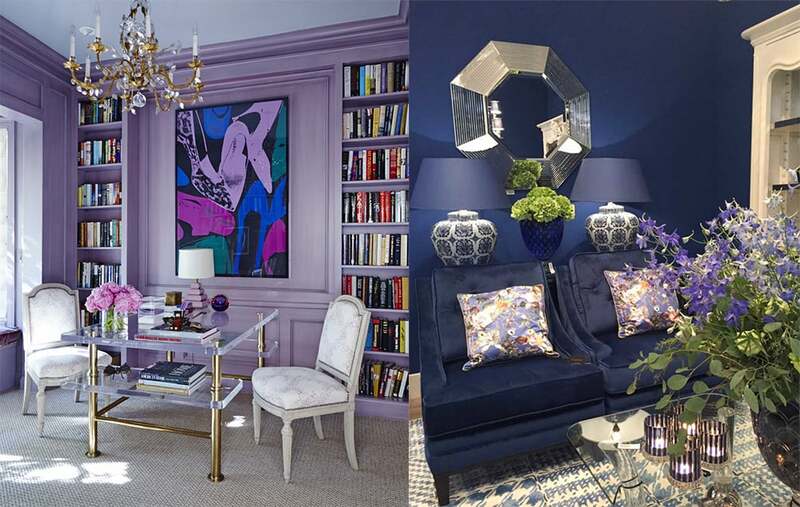 Furnish apartment, and in particular bedroom, with interesting author’s lamps, floor lamps, and sconces. An interesting design technique is to hang on wall small flashlights like Christmas garlands. So, in addition to cozy light scenario, you will also receive festive mood all year round. 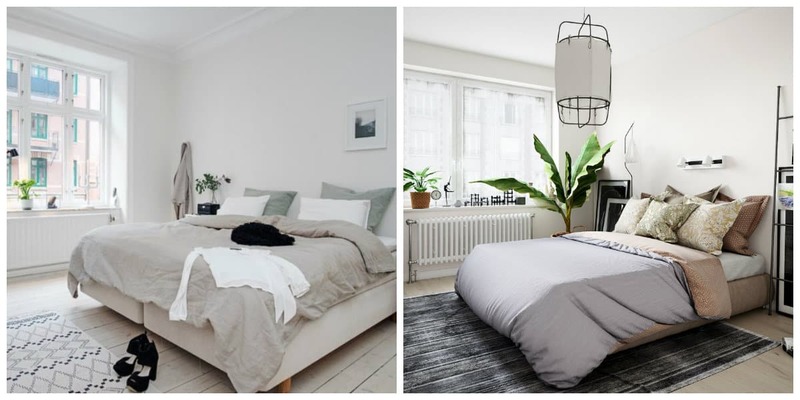 Since decoration of walls and design of furniture in Scandinavian style bedroom are done in laconic manner, room should be decorated with bright decorative accents. Handmade items like pillows and bedspreads with ornaments, as well as live plants in pots will be useful. 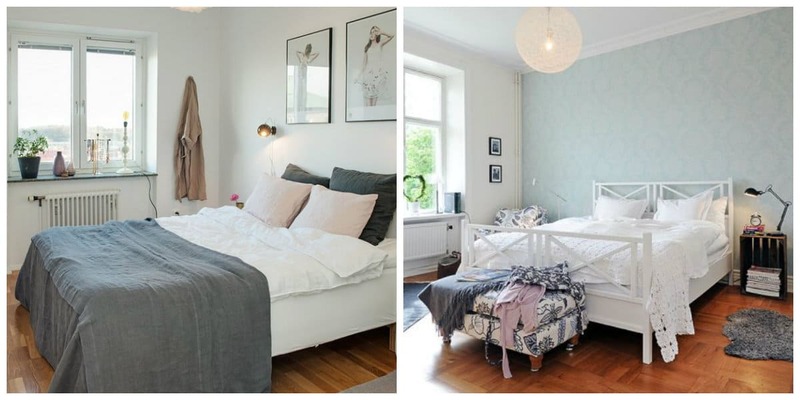 Pay a lot of attention in Scandinavian interiors to printing: in every bedroom you can see posters and paintings. 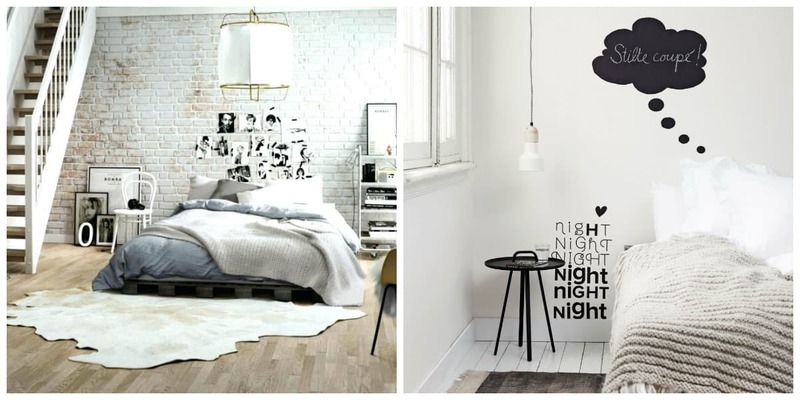 To decorate head of bed, photos are suitable: from them you can make whole collage, reminiscent of pleasant minutes.